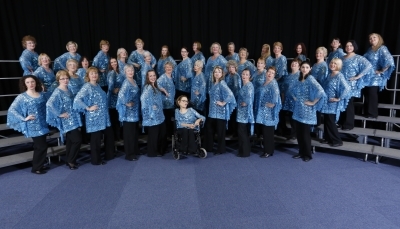 Description: We are the only ladies barbershop chorus in Milton Keynes singing acapella 4 part close harmony. Information for prospective new members: Love to sing? Whether you're a secret shower diva or an experienced lead soprano, please come along to one of our evening sessions.